Lisa Unger is the New York Times and internationally bestselling, award-winning author of sixteen novels. Her latest, UNDER MY SKIN, is nominated for an Edgar Award and the Hammett Prize. 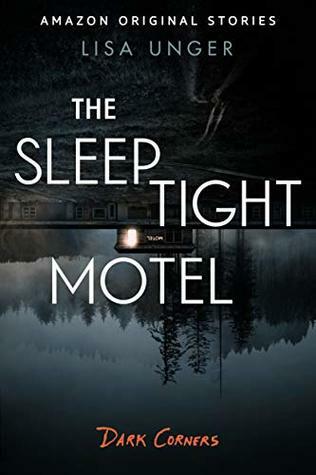 Her short story, THE SLEEP TIGHT MOTEL, is a #1 bestselling Kindle Single and is also nominated for an Edgar Award. Published in twenty-six languages worldwide, with more than two million copies sold, her books have been voted "Best of the Year" or top picks by the Today show, Good Morning America, Entertainment Weekly, Amazon, Indie Booksellers, Goodreads and more. Her non-fiction essays have appeared in The New York Times, Wall Street Journal, NPR, and Travel+Leisure. Lisa Unger lives on the west coast of Florida with her family.